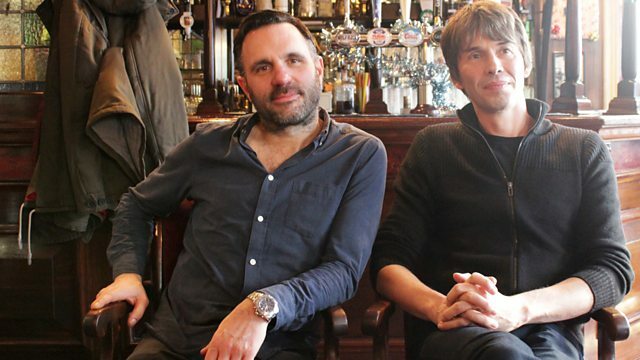 Prof Brian Cox joins with his weekly science chat - he joins Shaun after 8.00am. Plus, Matt Everitt has the latest Music News and another Small Claims Court caller comes to air. Prof Brian Cox joins with his weekly science chat - he joins Shaun after 8am. Plus, Matt Everitt has the latest Music News including a chat with Sonic Youth's Lee Ranaldo. There is a brilliant Album of the Day track from Black Grape and another Small Claims Court caller comes to air to broadcast their unique claim to fame. 70's Number Ones Vol 2.